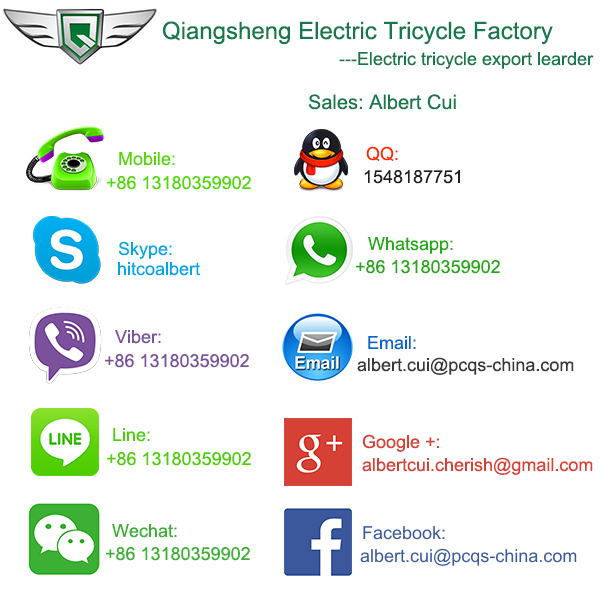 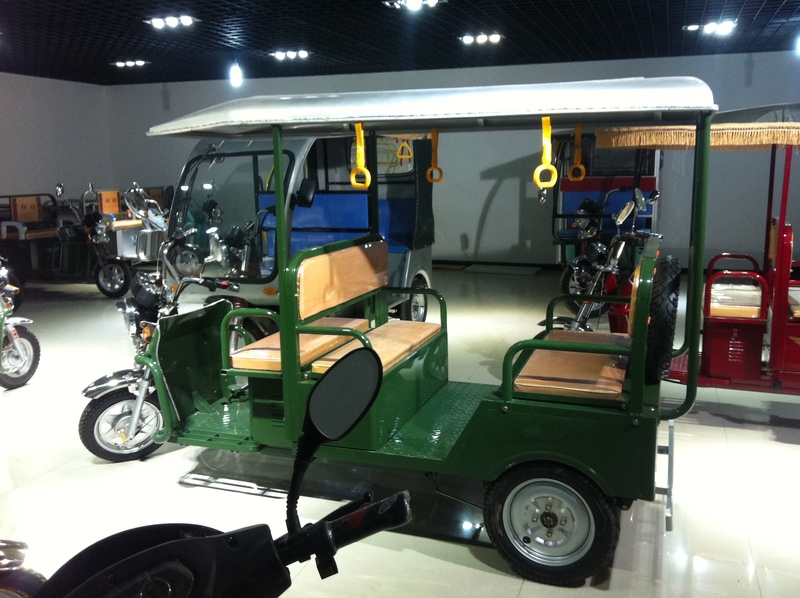 QS-B Model electric tricycle tok tok is most popular in Egypt Market now. 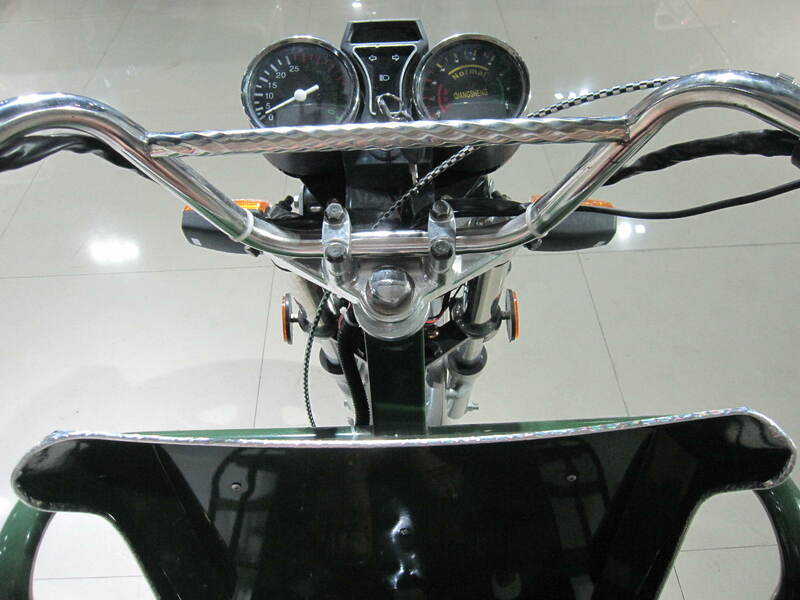 Because the beautiful design and our high quality guarrantee. 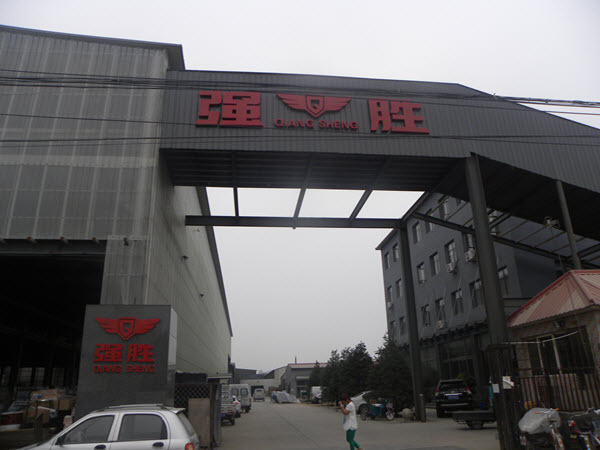 We adopt electrophrosis painting –we invested over RMB2,000,000 on cathode electrophoresis paint assembly line,which is widely used in automobile industry, all the paint used for the manufacturing are all top-classed paint with no pollution,no smell, and no peeling. 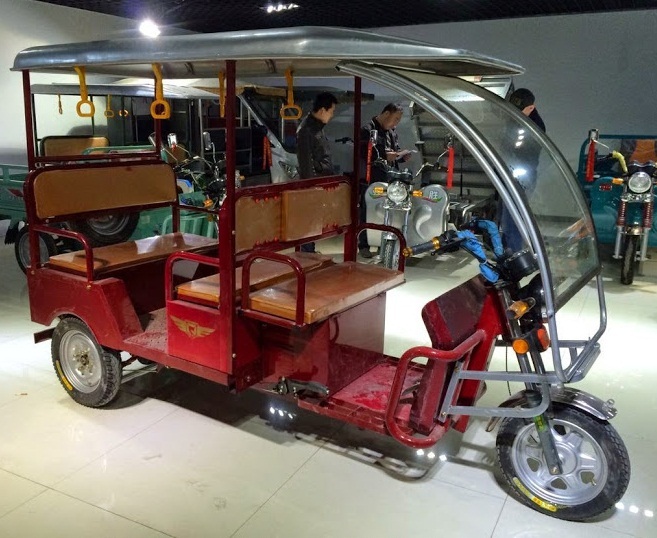 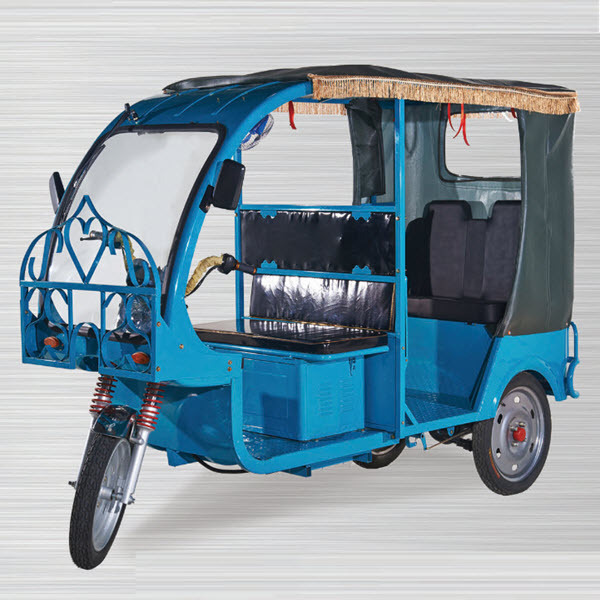 QS-B Model electric tricycle tok tok are 100% electric three wheeled vehicles that provide passengers a fun, clean ride while owners and operators enjoy low operating and maintenance costs. 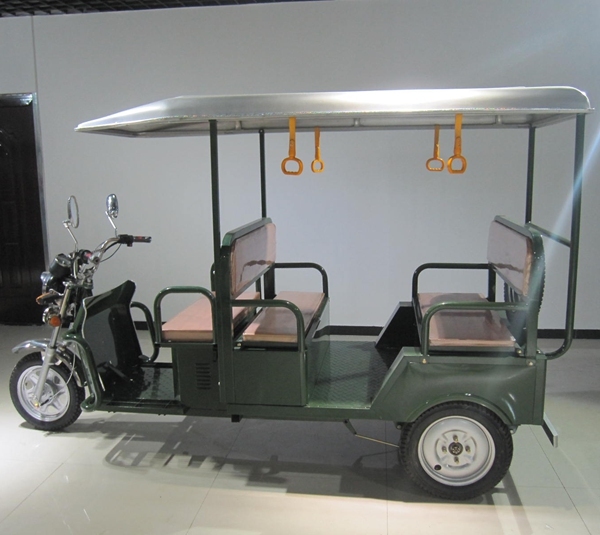 Choose from our personal or commercial models that are versatile enough for shuttle transportation, mobile food vending, facility operators, promotional marketing, advertising and personal use in the city, on the beach, around the campus and so much more. 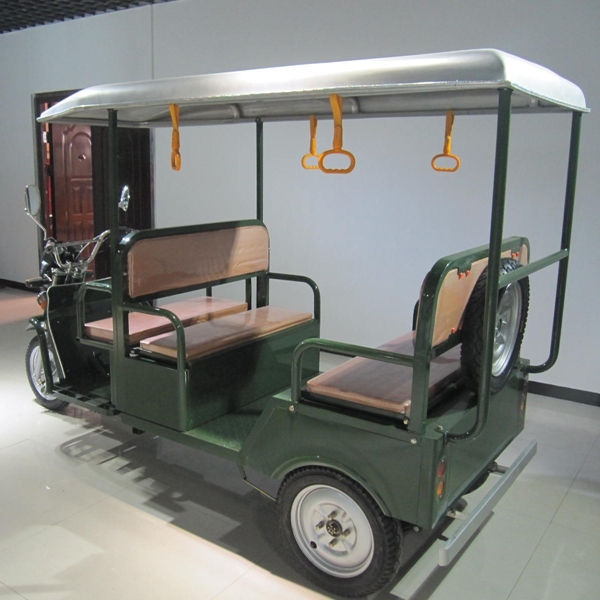 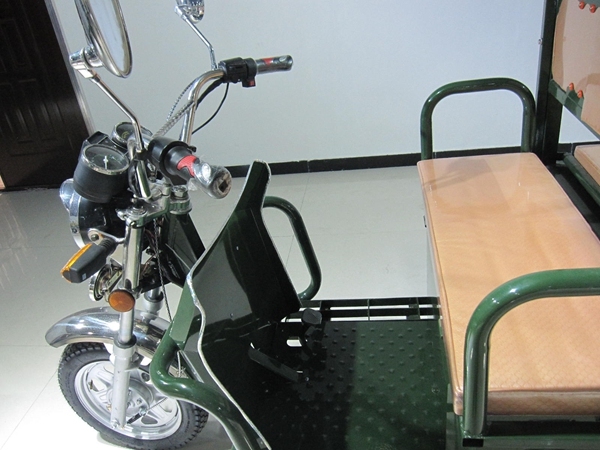 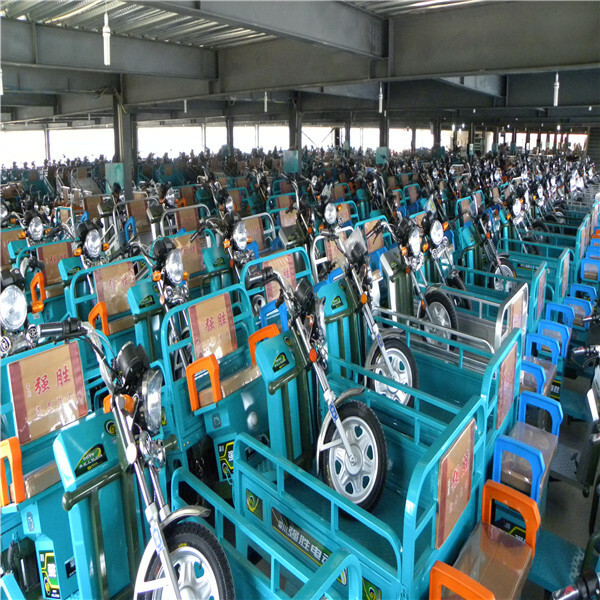 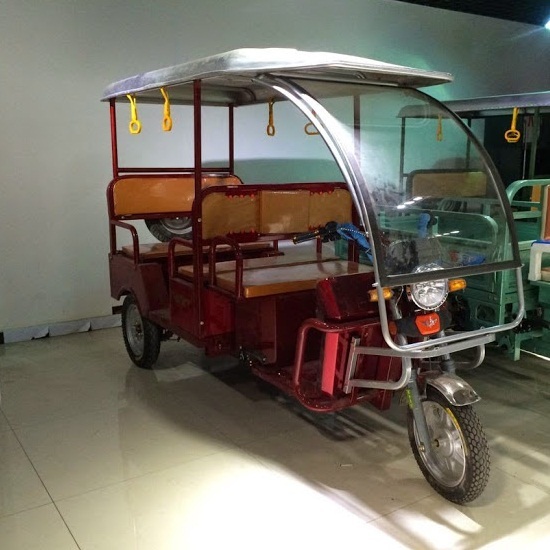 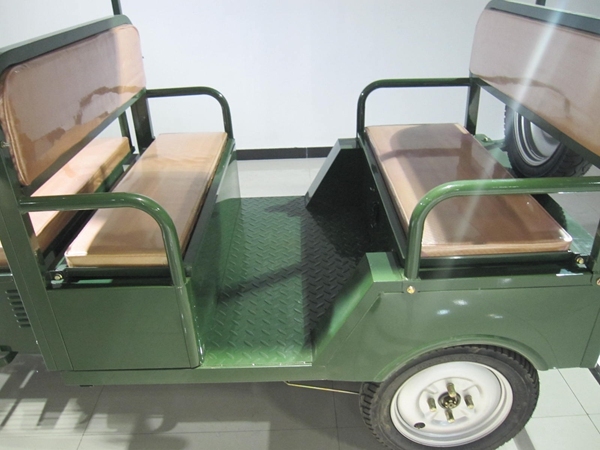 2015 new model electric battery operated rickshaw for India market, any interest, please don’t hesitate to contact us.